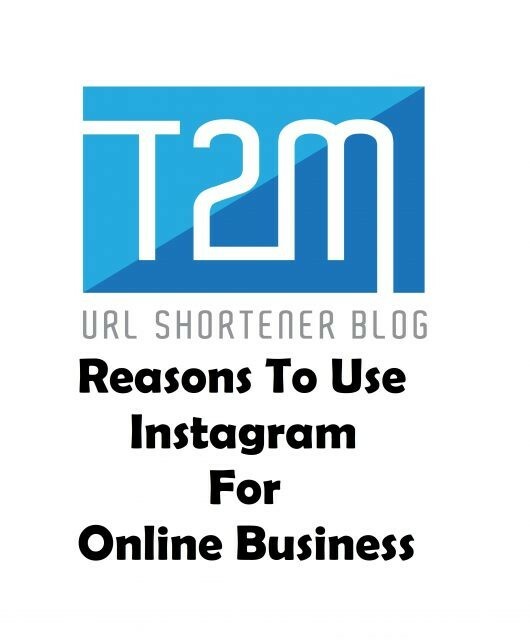 What can a URL Shortener do for you? Let’s face it, regardless of whether you are planning to leverage digital marketing or not, your competitor surely is. With ever increasing amount of content being thrown at web users, companies have growing pressure of saying more using less and less words. 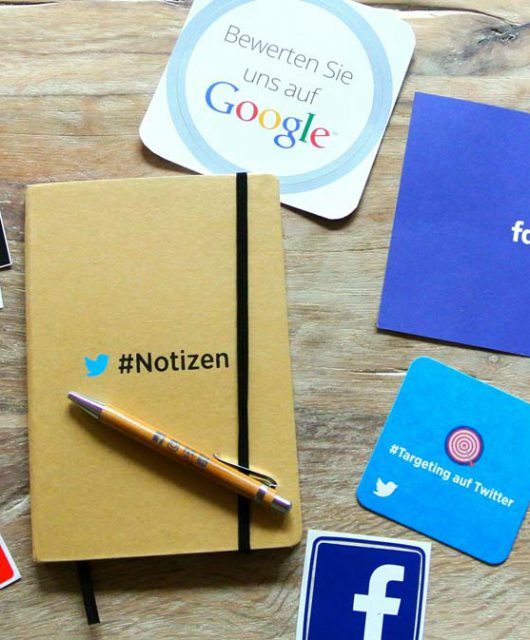 In such times, marketers are looking at solutions that can save them the hassle and allow them to convey more using less online real estate offered by popular social media channels. It’s not a secret that social media captions are the first point of interaction for the social media audience and how effectively a marketer utilizes social media captions can make or break the deal. Picture this, you have a limited space to post a tweet and you also want your audience to not just read the post but also be directed towards your website page where, of course, you want them to get exposed to the desired call to action. This causes the catch 22 dilemma where a marketer has the genuine need to include a link in his social media posts but at the same time including lengthy links with full website page navigation leads to wastage of valuable caption character space limit. Enter, URL shorteners!!! Today, a myriad of marketing agencies offer link shortening solutions that come in handy when marketers feel compelled to include links to their website campaign pages. These agencies offer a host of services that make marketers’ lives a whole lot easier than they could ever imagine. Not every marketer is skilled at using digital marketing analytics tools in order to drill down and keep a tab on how well the link based campaign is performing. 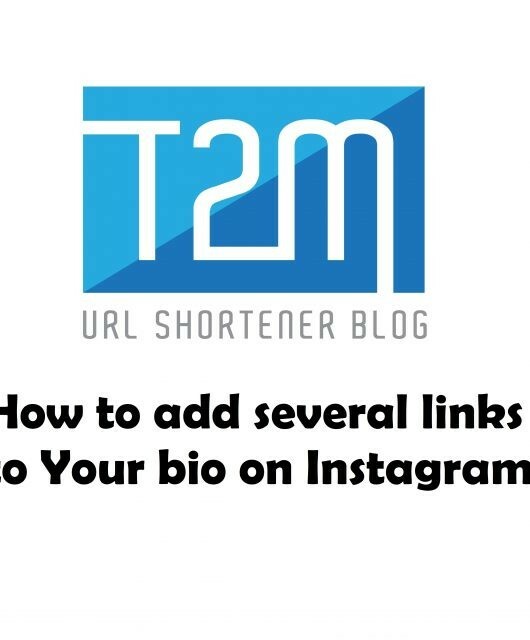 In such cases, a URL Shortening provider can be helpful as they not only provide comprehensive campaign analytics but they also make sure that they track important decision making metrics such as link impressions, clicks, referral traffic, click through rates, duration of visit, and whether a user was a new or a repeat user. All this data provides an opportunity for real time improvisation of marketing campaigns as marketers are then able to see what’s working and what’s not. Big multinational organisations on the other hand can immensely benefit from URL Shortener providers by receiving expert help in choosing and buying a custom short domain that can steer their marketing campaigns in the right direction right from inception. MNCs can subscribe to URL Shortening services and benefit from loads of data these URL shortening companies have gathered over time. A custom short domain that is specially crafted for the company and offers a feeling of legitimacy to the campaign as well as spirals brand recall. 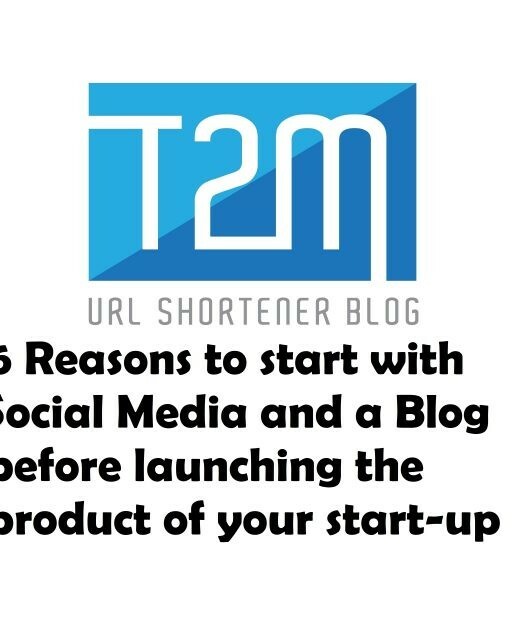 To wrap things up, URL Shortening is not an option, it is the necessary piece of the puzzle of social media marketing. 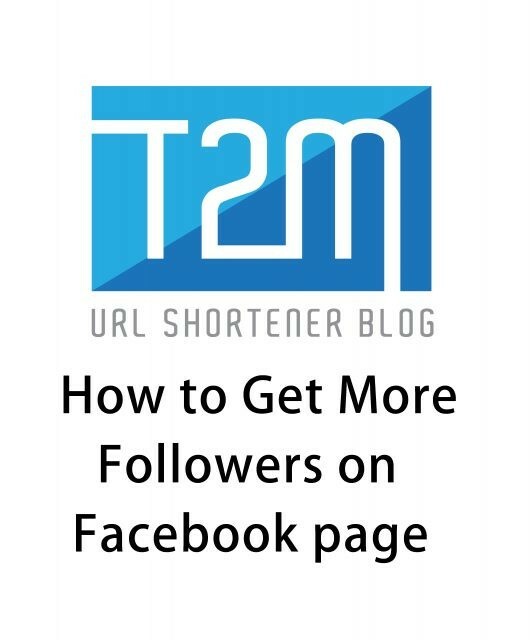 Whether you are a start-up organization or a behemoth MNC, if you take your social media marketing seriously, then URL Shorteners are something you should definitely take a look at.